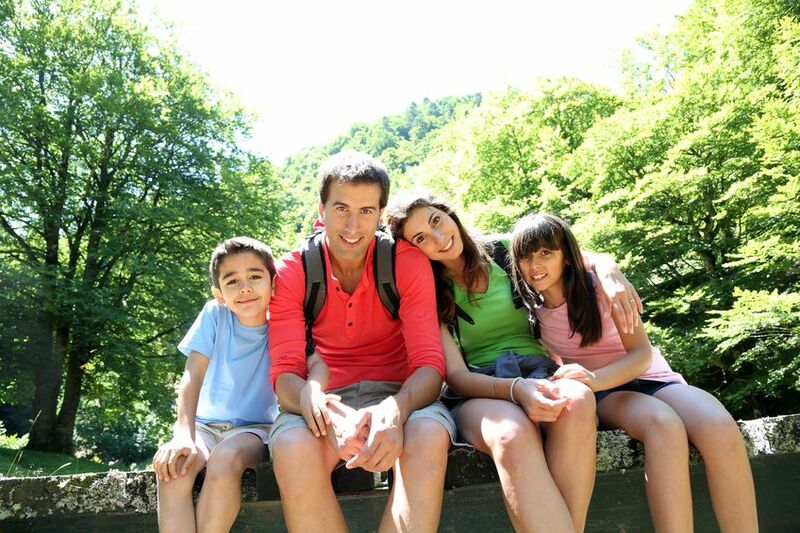 National Parks are considered top family holidays destinations. Each of the parks has its unique features, such as ancient ruins, exotic animals, or wonderful sceneries. Here is the most visit national parks from across the globe. If you like to see lakes, rainforests, mountains, and fjords, then got to the Fiordland National Park in New Zealand. It consists of 3 million acres of land and water formed by glacial flows. The park has 14 fjords and the most popular one among tourists is the Milford Sound. Visitors can choose from a cruise on the water, ride a helicopter above, or go underwater without getting wet via the Milford Discovery Centre’s underwater viewing chamber. It provides a good view of the National Park’s ecosystem that makes it a great destination for holidays with kids. If you want your family holidays to involve African wildlife then visit the Kruger National Park in South Africa. It has 4.9 million acres of untamed land, which is home to exotic wildlife species to make it the best safari on the planet. It gives your family the opportunity to see large land mammals, birds, big game hunters, and their prey. Here you can find the big five – elephants, rhinos, buffalo, lions, and leopards. It features walking trails and 4-wheel drive trails. This is definitely a must visit for wildlife watchers. Tikal National Park in Guatemala will bring your holidays with kids back in time. It has ruins of an ancient Maya city-state that was estimated to be the home of 100,000 people. The site of the ancient city-state is found in the centre of the jungle, and there are around 3,000 buildings preserved on the site today. Around the ruins is 85 square miles of rainforest where you can find various wild animals, such as snakes, jaguars, monkeys, armadillos, and sloths. Machu Picchu Historic Sanctuary in Peru is not your typical National Park family holidays destination. Small kids might not like the idea of visiting ancient sites within the jungle. But there’s some type of exciting when one goes through the Inca trail. It is an experience kids will never forget. Majority of the land in Galapagos Island is part of the National Park. You can go on holidays with kids in Galapagos through a cruise or opt to stay overnight in the island. It is a bit pricey with its $100 entry fee, but you’ll get to enjoy a tour of the park with a guide. You get to enjoy the sights that Charles Darwin saw, such as the marine iguana, giant tortoise, blue footed booby and the Galapagos Penguin.